The Democratic Society has produced a new podcast exploring digital participatory budgeting processes from across the country. Their first episodes covers the great work from Musselburgh, where Musselburgh Area Partnership have been holding various PB events as part of the Community Choices Fund. Annie Cook from DemSoc interviews Iain Clark about the Musselburgh PB activity and how they’ve used digital tools to reach young people. You can listen to the episode and read a great evaluation of the Musselburgh work here. Participatory budgeting (PB) is a way for people to have a direct say in how local money is spent. 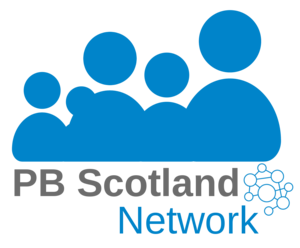 For more information please contact info@pbscotland.scot.